The Village is a Project of Eastcoast Regional Development Organisation Inc. 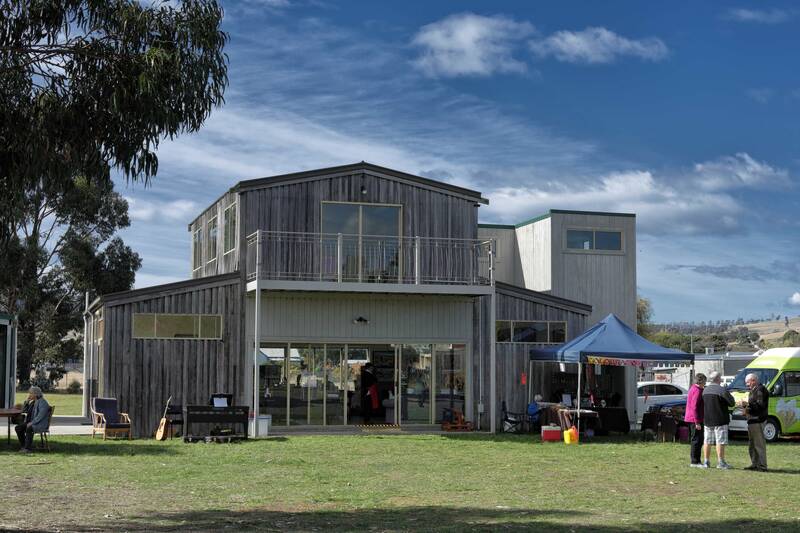 Welcome to our Website for The Village Community Centre in Triabunna on Tasmania’s East Coast. The Village is a community based organisation under the auspices of the East Coast Regional Development Organisation Inc (ERDO), established to develop a range of enterprise, educational, arts and environmental projects that will lead to a self sustaining model, connecting young people to the broader community and impacting on many areas of community life. This site contains information about The Village & ERDO, what we do, Village Events for your participation, information on what is happening in our wider Glamorgan Spring Bay community, how you can become a member of ERDO and links to like minded organisations. Please enjoy! 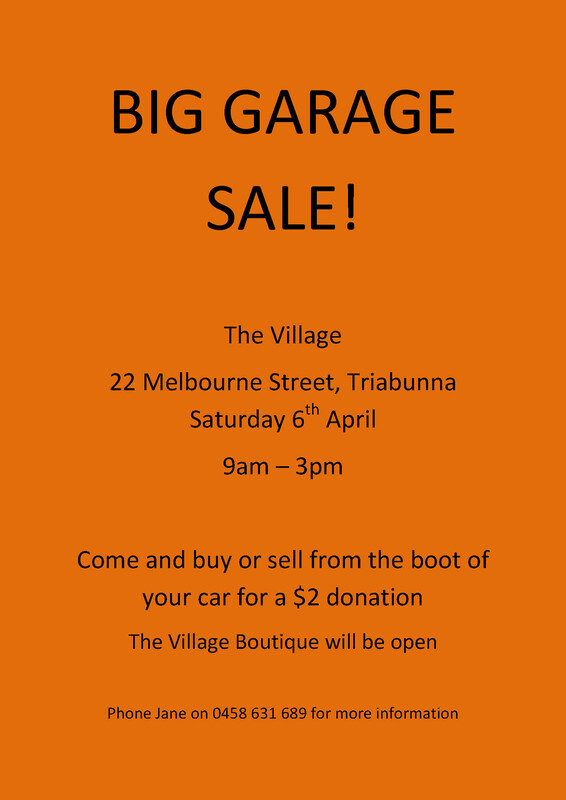 STOP PRESS: The Village will be having a Garage Sale this coming Saturday 6th April, from 9.00am to 3.00pm. See Flier here. Next Village Market Day, Sunday 21st April, 10.000am to 1.00pm. There will be a Special Italian Car Display by Club Motori Italia Tasmania. The 2018 President’s Report on the happenings at The Village over the past year can be downloaded here. PDF download. The Spring Bay Potters at the Village have moved into their new premises adjacent to the Gallery. Please feel free to visit us on Friday mornings from 10.00 to 1.00pm. If you would like to learn how to pot come along. Cost is $10.00 a class. More information contact Dorothy on mobile 0428267195. ERDO now has a Photographic Interest Group. No matter what your level of expertise or interest, from beginners to “experienced” amateurs, we aim for a self help group to get the most out of whatever you use to take photos of our wonderful East Coast. If you are interested in joining this Group contact Peter the Webmaster See Flier. For a full list of What is On @ The Village please see this Page. And for what is on in Wider Community see this Page.